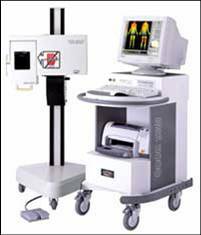 What is Infrared Thermographic Imaging System? Detecting the minute infrared rays radiated from patient's body, IRIS-5000 processes that signal to the digital color thermographic images which help you diagnose the patient's invisible pains and abnormal physiological states. IRIS-5000 is a new imaging modality to show physiological change and metabolic processes, and a very useful complementary procedure to other diagnostic tools (MRI, CT, Ultrasound, X-ray). 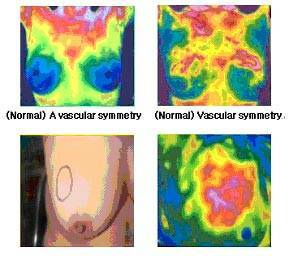 Thermography has very close correlations with other conventional Diagnostic tools. And it has the highest Correlation rate with symptoms as 93% in aspect of the diagnostic accuracy.